Need a Party Bus for Your Phoenix Birthday Party Celebration? Celebrate Your Birthday with a Phoenix Party Bus! Stunning birthday party celebrations around Phoenix. Perfect for guys and ladies birthday parties. Safety is our number one priority. Let us handle the driving, so your group can enjoy the celebration! Birthdays are the number one reason for a celebration and Phoenix is teeming with places and restaurants to host your birthday party. Make it an extra-special occasion by booking one of Phoenix Party Bus’ amazing party buses or limousines and get the party started on the way to the venue with access to our fully stocked wet bars and lounging in one of our luxuriously-appointed vehicles. So, start creating your guest list and check out this list of Phoenix’s recommended party venues for great ideas on where to hold the celebration. Take the guesswork out of planning your next birthday celebration by considering some of these top Phoenix restaurants welcoming large groups for birthday parties. These venues are well-versed in providing everything you’ll need for pulling off a great event. Make it even better by booking a Phoenix party bus or limo to take you and your group around to these locations and more. Phoenix City Grille is a tasteful restaurant serving contemporary American dishes in a vibrant space filled with art celebrating local history. For a more intimate celebration, they have two private dining rooms that can accommodate from 12 to 28 guests. You can also opt to reserve both rooms if your guest list reaches up to 50 names. If you’re up to hosting a big party with a lot of dancing, then Quiessence Restaurant & Wine Bar is where we would take you and your group. Capable of seating up to 60 guests comfortably, a spacious dancefloor can also be set up for a night of ecstatic locomotion. The charmingly designed outdoor covered patio can also be incorporated to take in more guests. Va Bene is a great place to take those birthday buddies who love Italian food. This upscale, family owned restaurant offers an exceptional dining experience and even has a wine bar. Their fully enclosed private dining room is ideal for an intimate get together and has a dedicated staff to wait on all your demands and requests. For families wanting to plan a special celebration for kids, pile them into the Phoenix party bus and we’ll take you to Joe’s Crab Shack in Tempe. Aside from the mouth-watering menu of crabs, lobsters, fried seafood and a few thoughtful mainland options like chicken, Joe’s Crab Shack has an outdoor play area to keep your little ones happy and entertained. If your child is an avid equestrian, their friends will be thrilled when they find out they’re going to be driven to the MacDonald’s Ranch at Scottsdale where they can enjoy an afternoon of fun activities which includes a 30 minute hayride or train ride through the desert, a 1 hour guided horseback ride, explore the petting zoo, and even play a few western games. They have three birthday party sites complete with picnic tables, restrooms, a bonfire pit, a charcoal grill, and authentic western style to make your kid’s party truly unforgettable. 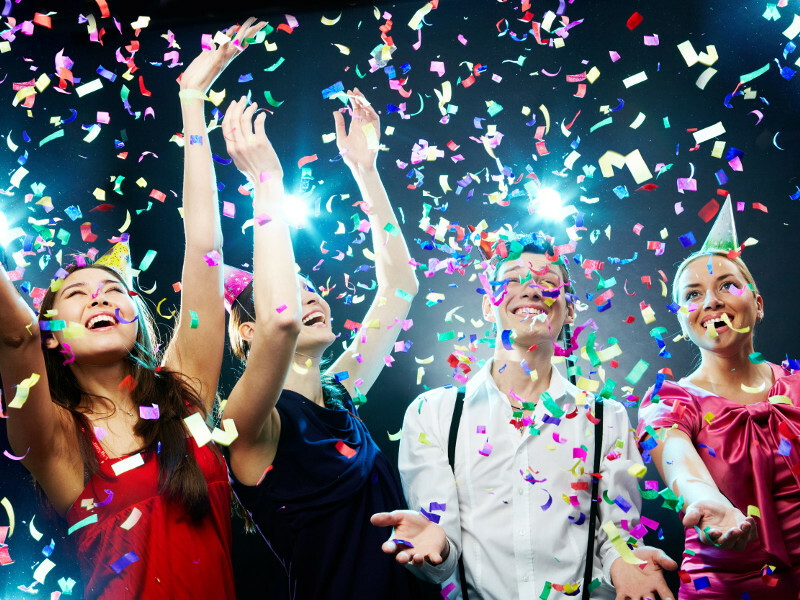 Phoenix Party Ride is committed to making sure you can enjoy your birthday celebrations knowing you’re in the hands of licensed, experienced and insured drivers. So, have a relaxing party, arrive on time to all your celebrations and enjoy the beverages of the day in safety as we take care of all your Phoenix birthday celebration transportation needs.